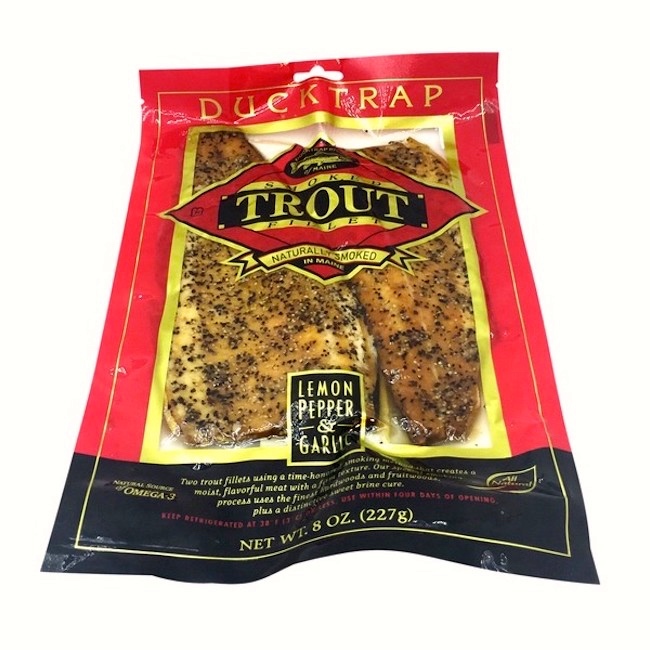 First, the smoked trout (which was much admired, and fully devoured), then on to turkey jerky. 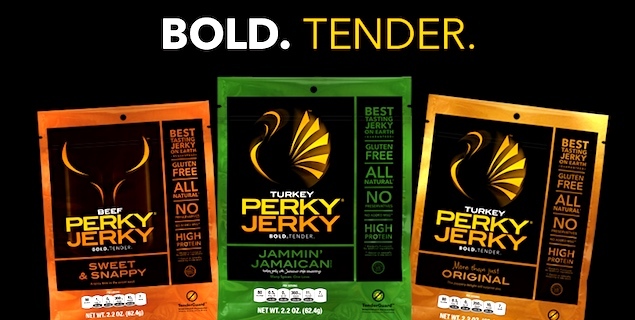 Perky Jerky is an all natural, premium jerky that is unlike any other! Perky Jerky powers you from workout to night out. It’s great for a quick pre-game boost, busy moms on-the-go, or a mid-mountain hike snack. It’s a functional morning desk snack and the perfect munchie to survive a long road trip. Satisfying and portable, it’s the perfect fuel to do, well, whatever it is that you do! So what are you waiting for? Try our amazing meat for yourself! The company is nothing if not playful, and the copy on their website exploits pretty much every sense of jerk you could think of (outside of weightlifting). This entry was posted on August 27, 2017 at 5:42 pm and is filed under Language and food, Language in advertising, Language play, Rhyme. You can follow any responses to this entry through the RSS 2.0 feed. You can leave a response, or trackback from your own site.